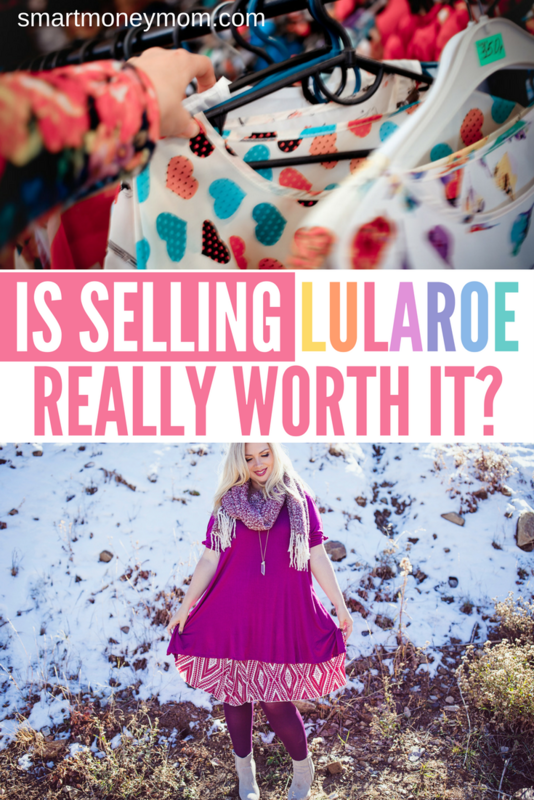 Is Selling LuLaRoe Worth it? Entrepreneurship.. I never thought it was for me. I’m just a mom who wanted to stay at home with my 3 boys and really needed to just make just a little bit of money to help pay our bills. 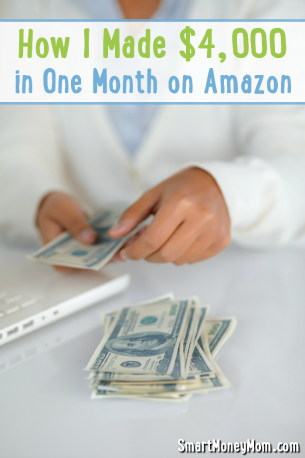 Now 8 years later, After starting a blog, then dabbling in selling on Amazon– I’ve become a “career” entrepreneur. I just don’t see myself ever getting a “real” job because of the freedom that being self-employed has allowed me. 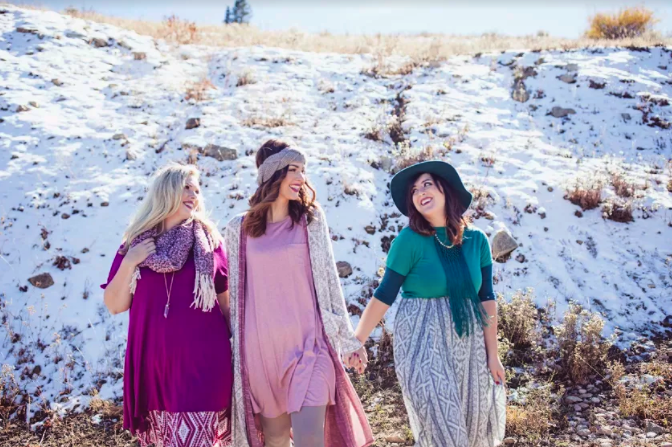 Just like you, I fell in love with LuLaRoe– and I inquired about becoming a retailer. I mean, why not invest in something that you love!! If you’re reading this post, chances are you’ve already done some digging and you know that the investment to sign up as a LuLaRoe retailer is about $6,000 (plus supplies). With a hefty investment like that, why are women (and men) signing up for LuLaRoe faster than any other company we’ve seen in recent history (or possibly ever)? With LuLaRoe, unlike some other companies, you own your own business. Yes, there are rules and regulations just like with other direct sales but there aren’t as many and they aren’t as restrictive. You buy wholesale inventory and sell it to your customers for a profit. Average profits with LuLaRoe are 40-60% per piece. If you find someone who has never heard of the brand before, they’ll fall in love as soon as they try their first piece of LuLaRoe clothing on. The brand is hot! If someone hears “LuLaRoe”, they get so excited! There’s something for everyone. From kids to adults, from men to women, you can shop for anyone and everyone with LuLaRoe. Whether you’re heading to a nice dinner (hello, Elegant Collection!) or just chilling at the beach (I use my Carly as a cover-up), LuLaRoe has you covered 100%. The product sells itself! I know you’ve heard that with different companies before but for LuLaRoe it’s true. Everyone loves LuLaRoe! LuLaRoe prints and styles are constantly being updated and added to, so there’s no way for you – or your customers – to get bored. I think that’s my favorite part! There’s a scarcity mindset with LuLaRoe because they only make 2,000 or so of the same print. With more than 50,000 LuLaRoe retailers, that means none of us have even close to the same inventory. Customers are excited to shop with all of us. On that same note, there’s no real competition amongst LuLaRoe retailers. (this is my FAVORITE part of this business!) We all have different inventory so there is no reason to go up against each other like with some other businesses. If I have a customer that is looking for an item I don’t have, I can refer them to another retailer and that retailer can return the favor. Things like Itworks, Jamberry and other direct sales companies are full of competition because consultants are selling the SAME product. These aren’t necessarily cons but things you want to think about before signing up to be a LuLaRoe retailer. You are still working for someone else even though you’re buying in like you would a wholesale business. There are rules and regulations you must follow. There’s a certain way you’re supposed to present yourself when representing LuLaRoe (which is all the time). It’s a lot of work. It’s simple, it’s a process, but it’s not easy money. You have to be willing to put the work in if you want to make money and be successful. If you’re looking for easy money, LuLaRoe is not it! Learn Audrey and BLESS. LuLaRoe keeps it fairly simple when it comes to inventory tracking, invoicing, and running your business. Learning the systems they use is vital to your success. Put this on the top of your list when you get your onboarding call, because you need to know how they work before you start invoicing customers. Hop on the training calls. 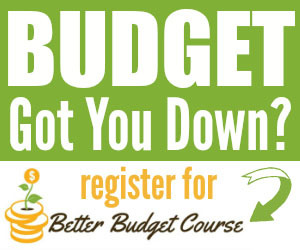 Training is offered to retailers for free every week. Plan your schedule around these training calls so you can be sure to join in. Create a Facebook group. Make sure you set your group up sooner rather than later! Chances are, your customers are already in quite a few groups. You want to stand out. You’ll need to stand out, especially during those group purges that everyone ends up doing. You want to be on the top of the list of groups they want to stay in. As part of our new consultant training when you join our team (learn more here) we share exactly how to maintain a HEALTHY facebook group that grows! Don’t forget about offline sales! Offline sales can be just as successful, if not more successful, than online sales. Some LuLaRoe retailers choose to run their business only online, but others do really well selling both online and offline. 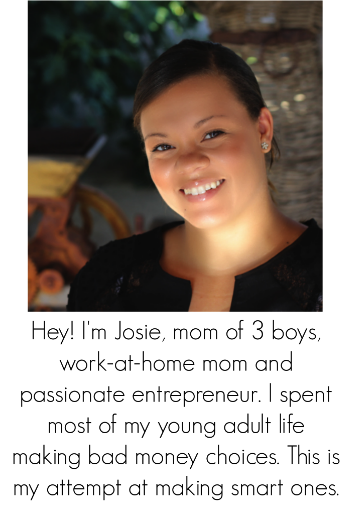 Owning your own business is a lot of work, and it takes a lot of time. It’s important to be up front about not only the monetary investment but the time investment – especially if you have a family. If you’re working full force on your LuLaRoe business, chances are you won’t be getting a full 10 hours of sleep each night. The few hours you have after you put the kids to bed will be golden. You’ll learn to work more in just a few hours than you have in full days previously. Some nights, you might have to order dinner and have it delivered. Other nights, you might be too tired to stay up after the kids are in bed. It’s a big adjustment, and one that is completely worth it, but you really need to be honest with yourself from the get go rather than figuring these things out as you go. 3. People talk about LuLaRoe being a “fad” however I truly believe it isn’t.. because it the short 3 months that I’ve been selling; I’ve fallen in love with MORE than leggings.. Its the dresses and shirts that have me hooked. It’s up to you to show your customers that is isn’t JUST about leggings. Let them see how amazing you can feel in Lularoe clothing. This business can totally rock if you have the right mindset and are willing to sacrifice a little bit in the beginning.